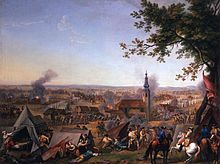 The Battle of Gross-Jägersdorf was a victory for the Russian force under Field Marshal Stepan Fyodorovich Apraksin over a smaller Prussian force commanded by Field Marshal Hans von Lehwaldt, during the Seven Years' War. 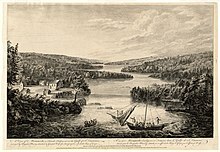 This was the first battle in which Russia engaged during the Seven Years' War. 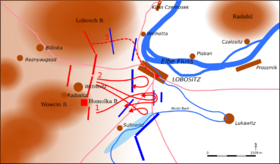 The Battle of Breslau was a battle fought on 22 November 1757 during the Third Silesian War. A Prussian army of 28,000 men fought an Austrian army of 84,000 men. The Prussians held off the Austrian attack, losing 6,000 men to the Austrians 5,000 men. But one day later the Prussians beat a retreat. Breslau's garrison surrendered on 25 November 1757. The Battle of Zorndorf, fought on 25 August 1758, during the Seven Years' War, was fought between Russian troops commanded by Count William Fermor and a Prussian army commanded by King Frederick the Great. The battle was tactically inconclusive, with both armies holding their ground and claiming victory. The site of the battle was the Prussian village of Zorndorf. The Battle of Hochkirch took place on 14 October 1758, during the Third Silesian War. After several weeks of maneuvering for position, an Austrian army of 80,000 commanded by Lieutenant Field Marshal Leopold Josef Graf Daun surprised the Prussian army of 30,000–36,000 commanded by Frederick the Great. The Austrian army overwhelmed the Prussians and forced a general retreat. The battle took place in and around the village of Hochkirch, 9 kilometers (6 mi) east of Bautzen, Saxony. 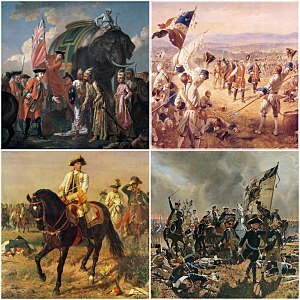 The Second Silesian War was a conflict between Prussia and Austria lasting from 1744 to 1745, which confirmed Prussia's control of the region of Silesia. The war was fought mainly in Silesia, Bohemia, and Upper Saxony and formed one theatre of the wider War of the Austrian Succession. It was the second in a series of three Silesian Wars fought between Frederick the Great's Prussia and Maria Theresa's Austria in the mid-18th century, all three of which ended in Prussian control of Silesia. 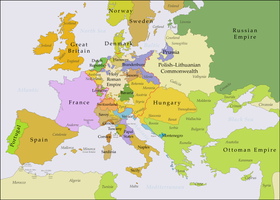 The Diplomatic Revolution of 1756 was the reversal of longstanding alliances in Europe between the War of the Austrian Succession and the Seven Years' War. Austria went from an ally of Britain to an ally of France, while Prussia became an ally of Britain. 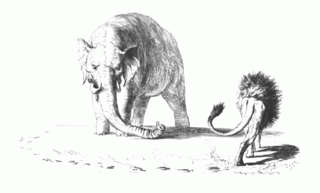 The most influential diplomat involved was an Austrian statesman, Wenzel Anton von Kaunitz. The Third Silesian War was a conflict between Prussia and Austria lasting from 1756 to 1763, which confirmed Prussia's control of the region of Silesia. 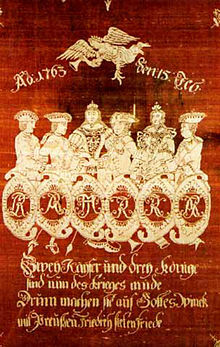 The war was fought mainly in Silesia, Bohemia and Upper Saxony and formed one theatre of the Seven Years' War. It was the last in a series of three Silesian Wars fought between Frederick the Great's Prussia and Maria Theresa's Austria in the mid 1700s, all three of which ended in Prussian control of Silesia. The Raid on Berlin took place in October 1760 during the Third Silesian War when Austrian and Russian forces occupied the Prussian capital of Berlin for several days. After raising money from the city, and with the approach of further Prussian reinforcements, the occupiers withdrew. There were later allegations that the Russian commander Count Tottleben had received a personal bribe from the Prussians to spare the city, and he was subsequently tried and found guilty of being a spy. The Siege of Dresden took place in July 1760 during the Third Silesian War when a Prussian force led by Frederick the Great unsuccessfully besieged the city of Dresden in Saxony. 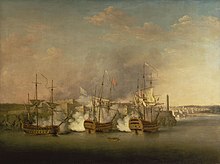 The Siege of Breslau was a siege in the Third Silesian War that began on 7 December 1757 and ended on 19 December 1757. After the defeat at Leuthen, the Austrians withdrew into Breslau. 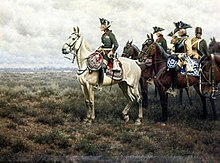 The combined Austro-French garrison of approximately 17,000 men, commanded by Lieutenant General Field Marshal Soloman Sprecher von Bernegg, faced a Prussian army commanded by Frederick the Great.